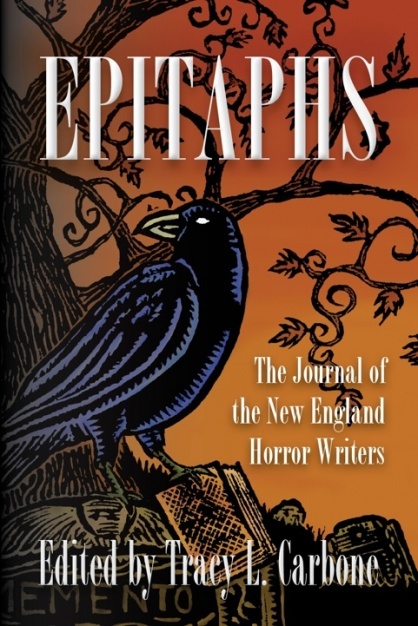 Win a copy of Epitaphs: The Journal of the New England Horror Writers, Vol. 1, the first anthology of the NEHW. Tracy L. Carbone, editor of the anthology and co-chair of the NEHW, is sponsoring the giveaway of three copies of Epitaphs on Goodreads. Click here to enter. The contest runs until March 19.